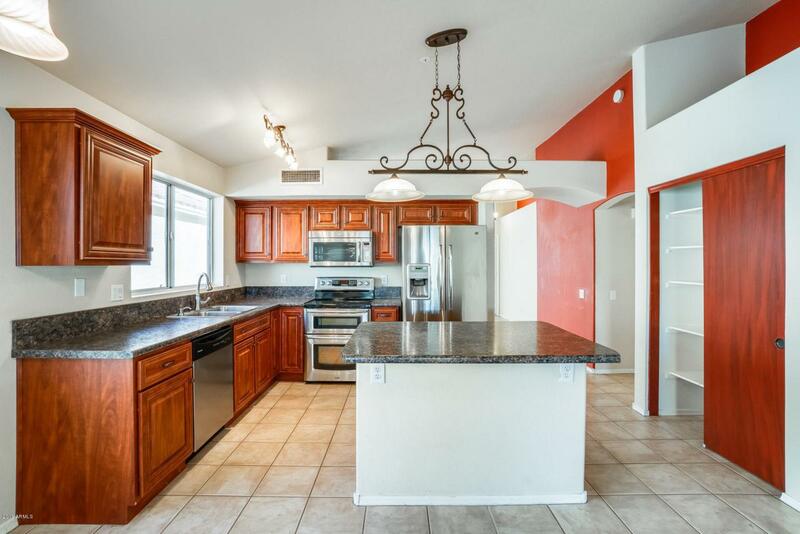 Beautiful 3 bed, 2 bath home located in North Scottsdale! This single story home features vaulted ceilings, making it feel extra inviting. 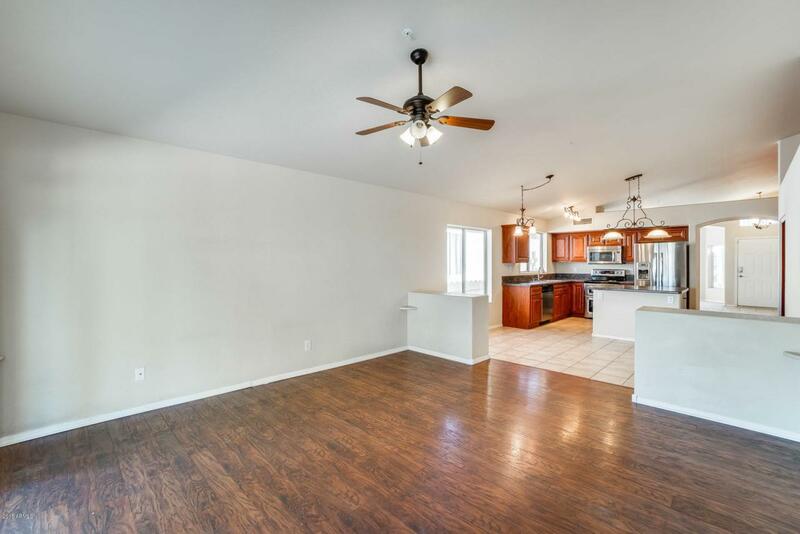 The kitchen has excellent upgrades- beautiful wood cabinets, stainless appliances, and a generous island with a breakfast bar. Step into your master bedroom that boasts a huge bay window overlooking the backyard. 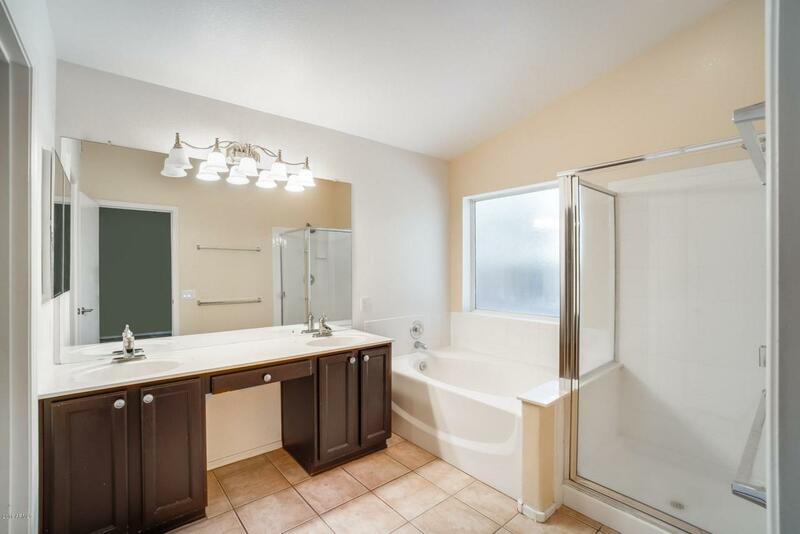 The master bath has dual sinks with plenty of vanity space, a large garden tub, separate shower, and a large walk-in closet. On the cooler evenings, you can relax with your guests by the custom firepit in the very low maintenance backyard. 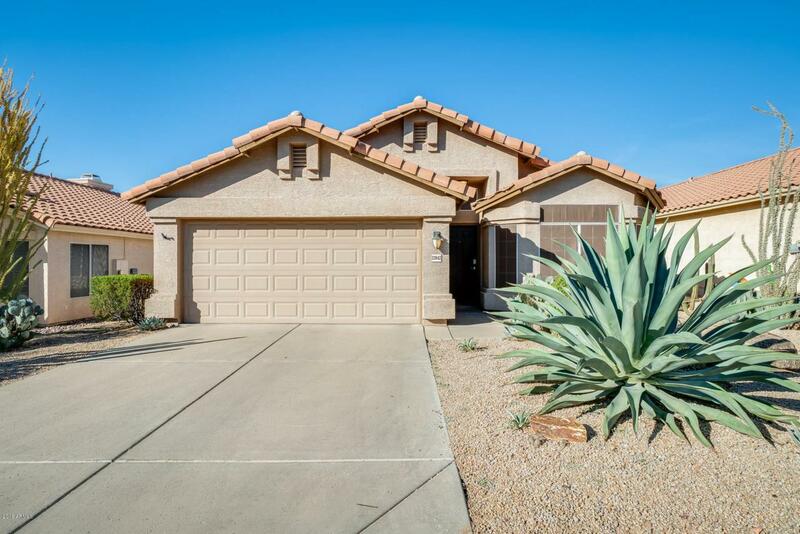 Do not wait to see this beauty, Schedule your showing today!